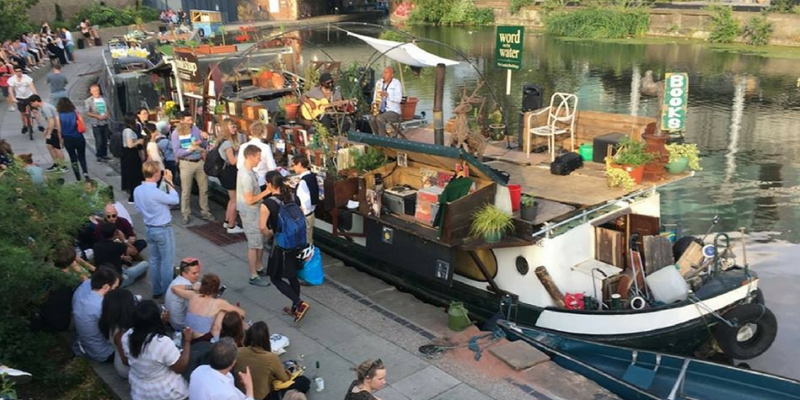 A alfresco evening of literature on The Bookbarge. Rihanna is bringing a Savage x Fenty shop to London. London's road map to becoming the world's smartest city. How gin bounced back to become London's latest it drink. London's first male nail bar opens in Peckham. 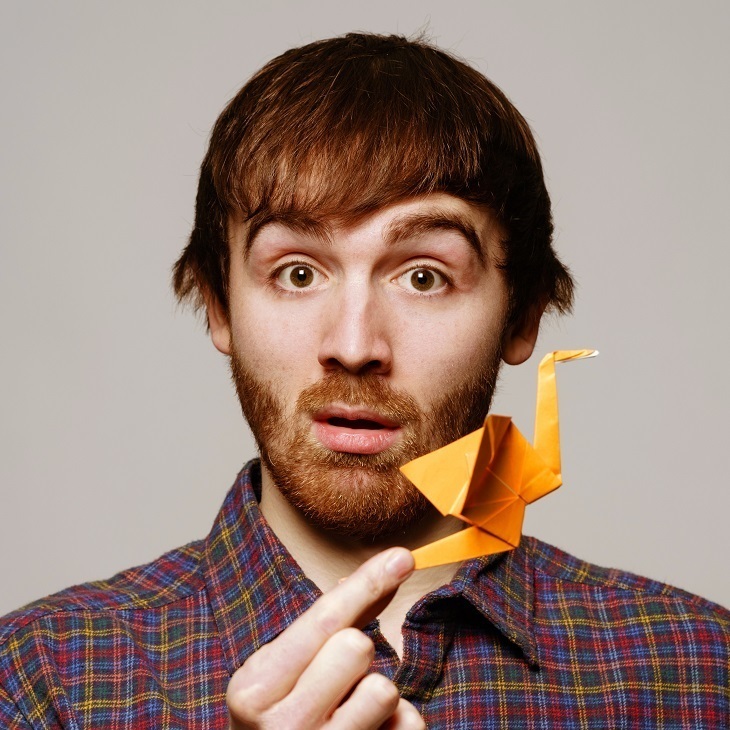 Comedy and origami from Ian Smith. Prepare to be pummelled by a rainbow of colour as you run 5k across London. The NSPCC is The Color Run's official charity partner this year, and they ask that you raise £100 in sponsors ahead of event on 8 July.